introducing several works of art from Egypt, Syria and Irak featuring falconer images. 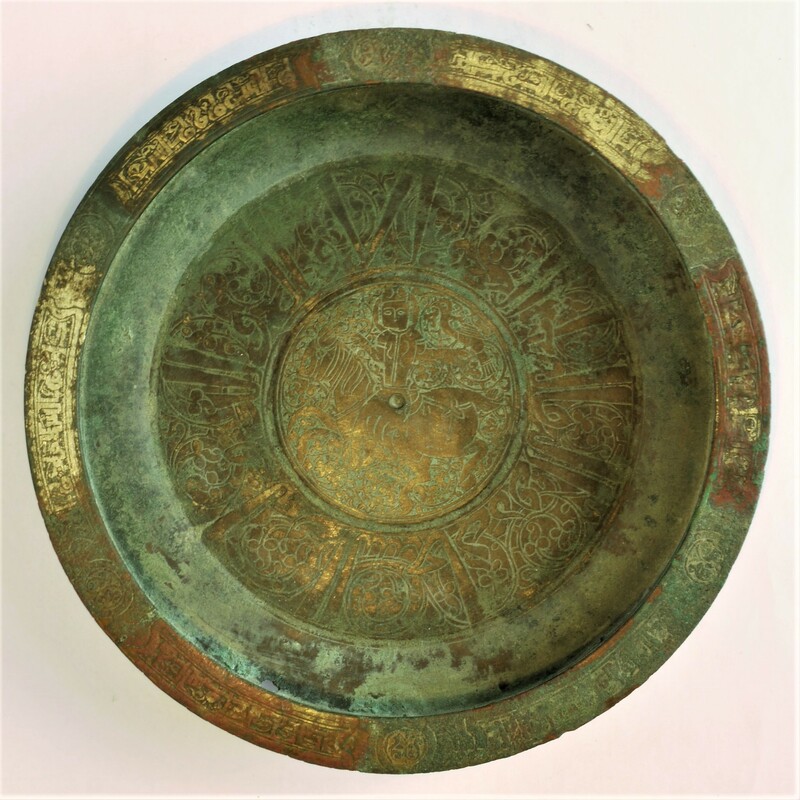 A fine incense burner dish with a mounted falconer from the Bumiller Collection was introduced to show the close ties between Islamic Arabic and Persian art. Renowned art historians, archaeologists, ethnologists and historians participated in this international conferences to shed light on the significance of falconry in history and art. The results will be published in a number of volumes.